Following weeks of speculation, Uber has sold its business in Southeast Asia to Singapore-based rival Grab. The deal will net Uber a 27.5 percent stake in Grab, while Uber’s CEO Dara Khosrowshahi will join Grab’s board. It’s said to be the largest acquisition by a Southeast Asian firm. 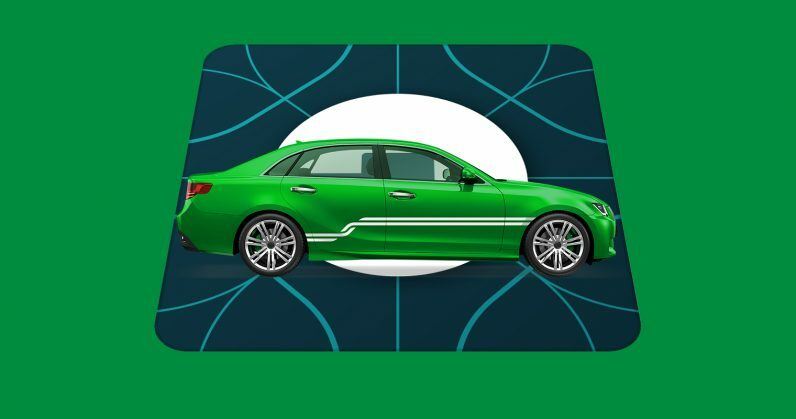 Grab, meanwhile, will take over Uber’s operations in eight countries: Cambodia, Indonesia, Malaysia, Myanmar, the Philippines, Singapore, Thailand, and Vietnam. That also includes UberEats in three of those countries, which will be folded into GrabFood. That’s huge for Grab, which is presently valued at $6 billion, and already counts 90 million app downloads, as well as 5 million drivers across 195 cities on its platform. It’s worth noting that both companies count SoftBank and Didi as investors. The merger gives it a chance to speed up its mission to dominate the ride-hailing space in the region. With that, Uber’s brand is fast disappearing from Asia – it previously left China after merging with Didi Chuxing there back in August 2016. However, it’s still holding out in India, which it counts as one of its biggest markets. While M&A will always be an important value-creation tool for our company, going forward we will be focused on organic growth—growth that comes from building the best products, services and technology in the world, and re-building our brand into the mobility brand that riders, cities and drivers want to support and partner with. The move will see Grab go up against Go-Jek, which is valued at $5 billion and still reigns supreme in its home market of Indonesia; it’ll also be interesting to see what happens with Indian incumbent Ola, which has been battling Uber furiously over the past years and has recently expanded to Australia.